Written by admin on January 11, 2017 . Posted in JT-News. JT Accountants now have offices situated in Cyprus. 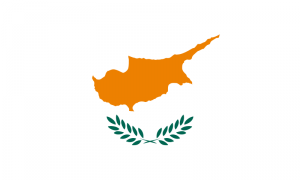 No income tax is payable in Cyprus on other sources of income, including bank interest and dividends from shares, although they do incur a Cyprus Defence Levy tax of between 10% and 15% depending on the type of income more Capital Gains Tax of 20% is payable on the sale of immovable property in Cyprus. No capital gains tax is payable on gains from investments subject to certain criteria. Inheritance tax is currently abolished in Cyprus. The banner trailed from the plane that flew over Turf Moor. José Mourinho’s running battle with the media helps Manchester United’s players by deflecting criticism, according to Nemanja Matic. José Mourinho’s habit of turning the attention on himself helps the team and it is working, according to Nemanja Matic. Distance selling on Ebay or Amazon – Do you need to be VAT registered in another EU country? We are pleased to tell you that we have recently formed the Phil Bardsley Foundation and has now been entered in the Register of Charities with effect from the date of this correspondence. The following link directs you to the Charity Commission. We are located a stone’s throw away from Manchester United’s ‘Theatre of Dreams’ Old Trafford the biggest football club the world has ever seen. 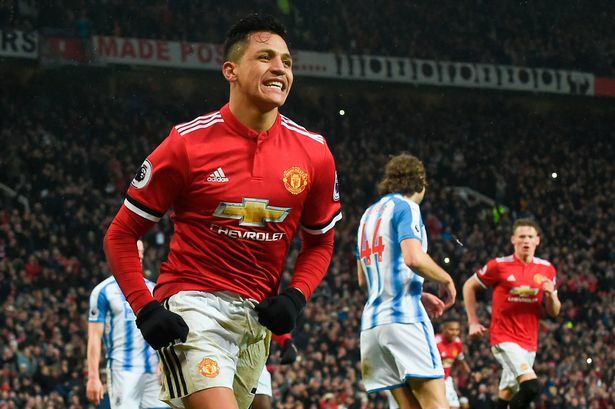 Man Utd signed Alexis Sanchez from Arsenal in the January transfer window in a swap deal and Henrikh Mkhitaryan has proved why. A clampdown on tax dodgers was launched today as traders who have failed to register to pay VAT were given a chance to come forward. Small businesses such as builders may not have realised their turnover was above the threshold of £73,000, while others could have been avoiding paying the tax, HM Revenue and Customs said. More than 40,000 letters will be sent out over the next few weeks offering those who have not registered the chance to come forward before September 30 and avoid a maximum penalty. HMRC said where traders have to pay a penalty on undeclared tax other than VAT, this will be lower than the customary penalty of up to 100% charged to those who fall outside the opportunity. HMRC warned it would investigate all those who fail to come forward before September 30, and substantial penalties or even criminal prosecution could follow. Mike Wells, HMRC’s director of risk and intelligence, said: “Our campaigns are designed to ensure tax is paid so that the money is available to spend on public services used by everyone. “The aim is to make it easy for individuals and businesses to contact us, make a full disclosure of their income and face a reduced penalty on any tax owed. To use the VAT initiative people and businesses must register with HMRC by September 30 to notify that they plan to make a voluntary VAT disclosure. Suite 1, Sir Matt Busby Way, Old Trafford, Manchester, M16 0QG.